The author's request on Facebook for reviews of her latest self-help book for writers could not have come at a better time for me. Having just self-published my third crime novel, exploring new marketing opportunities is high on my current list of priorities. 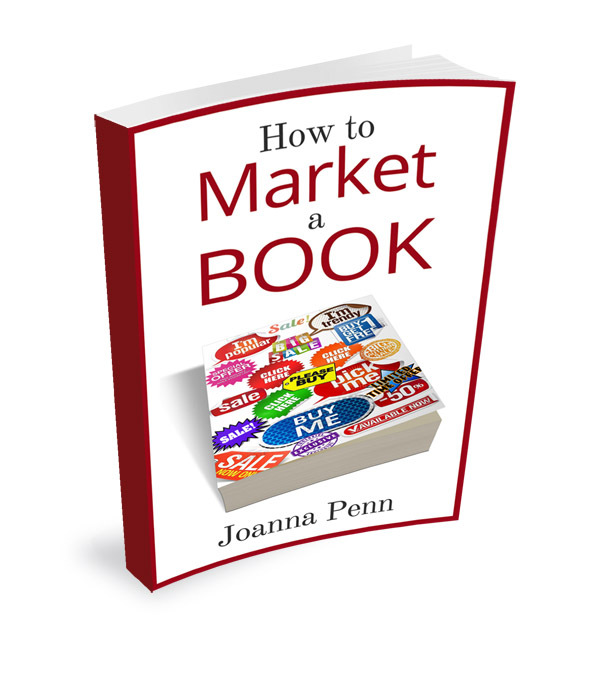 I must admit marketing has always been a minefield for me as an author, but Ms Penn's book has cleared up a lot of questions and made the process feel much less intimidating. 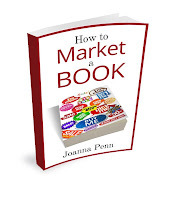 How to Market A Book takes the reader on a long journey, for ease split into five sub-headings, starting with Marketing Principles right through to Launching Your Book, with everything else in between to appeal to both short term and long term writing plans and ambitions. It's ideal for both an in-depth examination of every option available to authors or for dipping in at relevant sections as and when needed. The author goes into detailed advice which could prove invaluable for novices trying something new - eg podcasts or book trailers. There really is something for everyone here. 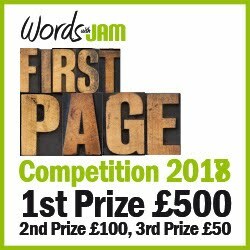 Ms Penn spends time explaining how many writers will first need to alter their mindset from seeing marketing as something tacky and embarrassing into the positive idea of 'sharing what you love with people who will appreciate hearing about it' and uses her own story and experiences of how to achieve your goals. In this section, I was particularly impressed with her time management advice. By the end of the book many of my perceived marketing myths had been wiped out and I felt so much more confident about a range of topics which previously would have meant nothing to me at all! Metadata, keywords, author platforms, paid advertising, email lists. Fair to say, I already have a long list of my own of things I need to be doing! And luckily I now have the perfect guide to refer to along the way. 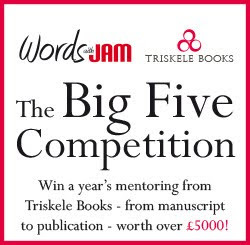 So, if you want to know more about 'social karma and relationship serendipity' or find the answer to questions like 'So, what exactly is an author platform?' I'd advise this book should be top of your reading list. I've no doubt I shall be referring to it time and again, and believe it will be an invaluable asset on any author's virtual bookshelf.